Panasonic Aircon gives you cleaner and fresher air with Nanoe-G. Panasonic Aircon Nanoe-G works effectively on airborne particles like bacteria, viruses, mold, and even PM2.5 pollutants, even when the aircon is switched off. 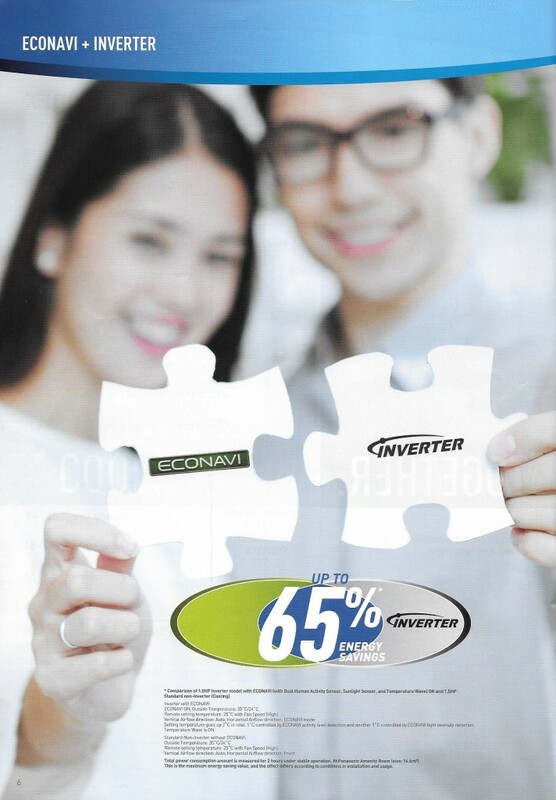 What’s more, the econavi and inverter technologies work intelligently together to maximise energy savings. With this perfect match, you can put your worries behind and enjoy the big things in everyday life. 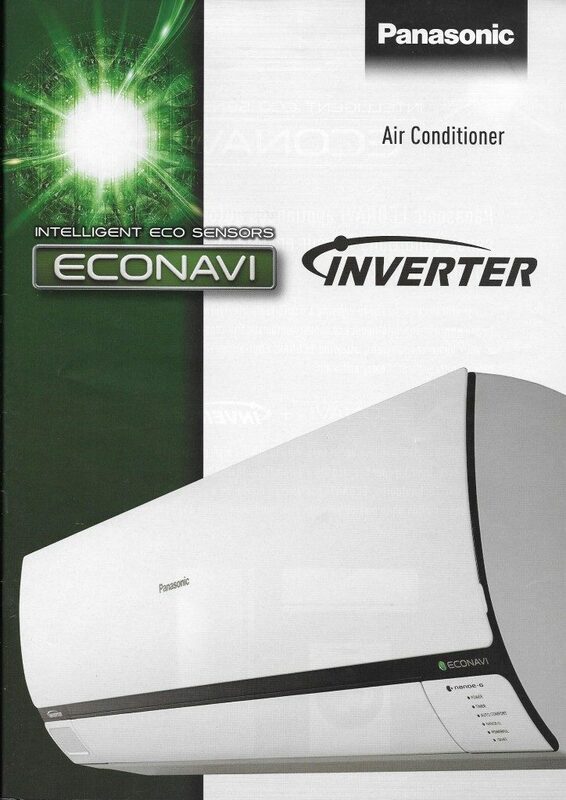 Be eco-friendly without hassle, thanks to new panasonic aircon with econavi. 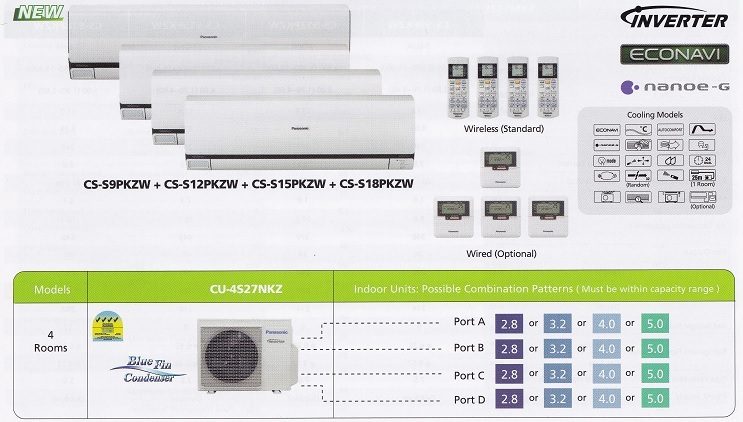 Panasonic aircon allows you to save up to 50% energy while running your air conditioner. 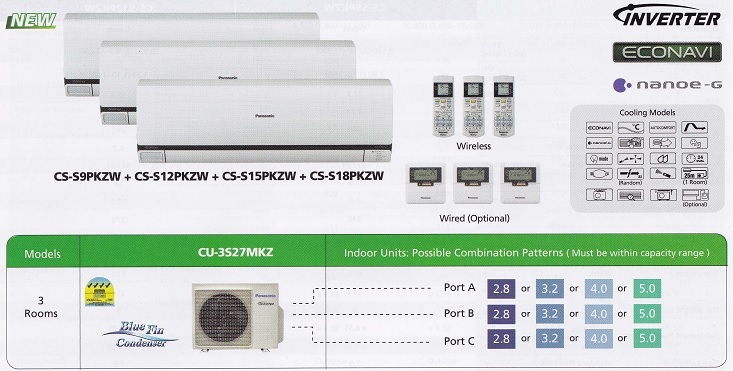 Now you can switch from your non-inverter air conditioner to a panasonic aircon without messy hacking of walls or ugly exposed piping,and you even save money by keeping your existing R22 gas piping. The Panasonic Aircon Anti-Bacterial Filter combines three effects in one: anti-bacteria,anti-virus and anti-allergen protection to provide clean air. 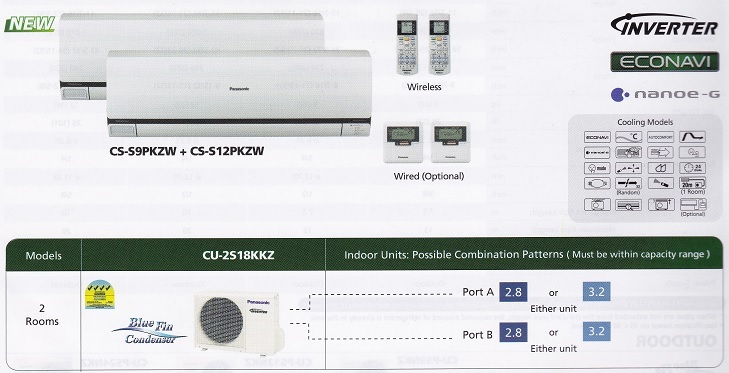 Panasonic Aircon Econavi monitors activity and room conditioners to detect where energy is normally wasted then adjusts cooling power accordingly. With Panasonic Aircon Intelligent Eco Sensors,it addjust to changes in human movement,activity levels,absence and sunlight intensity. With a touch of button, 5 energy saving features get activated. Panasonic aircon singapore inverter give you exceptional energy saving performance while ensuring you stay comfortable at all times. A conventional non-inverter air conditioner can only operate at a constant speed which is too powerful to maintain the set temperature. Thus,it switches the compressor on and off repeatedly. This result in wider temperature fluctuations leading to wasteful consumption of energy. The Panasonic Inverter Aircon varies the rotation speed of the compressor,providing a precise method of maintaining the set temperature.